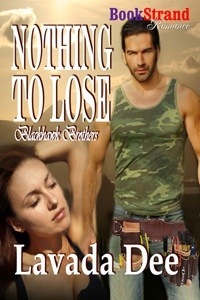 Yesterday, I finished reading Nothing to Lose, by Lavada Dee. It’s book one in a series and I presume there will be three more (I hope so anyway) since there are three brothers of the hero who need their story to be told. The heroine, Galynn is fleeing an abusive relationship. She collapsed in the cold, wet weather as she tried to make it to the next bus stop. The hero finds her and obtains medical care for her. He has always been a rescuer of wounded animals and decides she needs to be taken care of in the same manner (I’m not saying he thinks of her as an animal – he immediately feels empathy for her and knows she shouldn’t be alone). 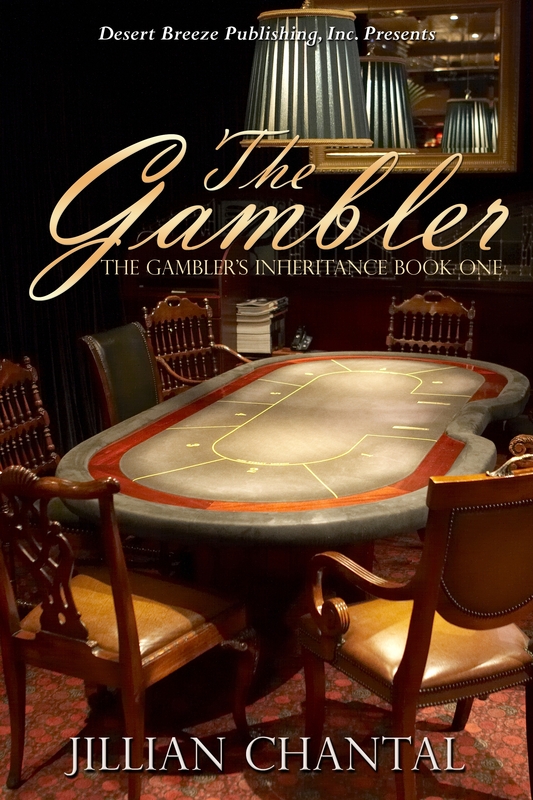 The story moves along at a nice pace and it’s a great read. I like the way Ms. Dee has the heroine and hero interact with each other. The hero’s family members are super and very supportive. The writer does a fabulous job of showing the angst the hero goes through as the book progresses. I was brought to tears over his pain on several occasions. I like a hero who isn’t afraid to show his emotions and Ms. Dee delivers such a hero quite nicely in Cooper Blackhawk.